The Crankbait in its many different forms is very effective during the warmer months and is a great search bait for new waters. 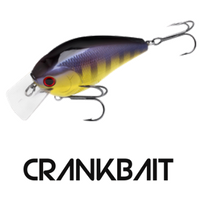 The crankbait or plug in its many different shapes and sizes is a bait that you can use all year round however I have found that it is most effective during the warmer months when predator fish are willing to chase down moving baits. 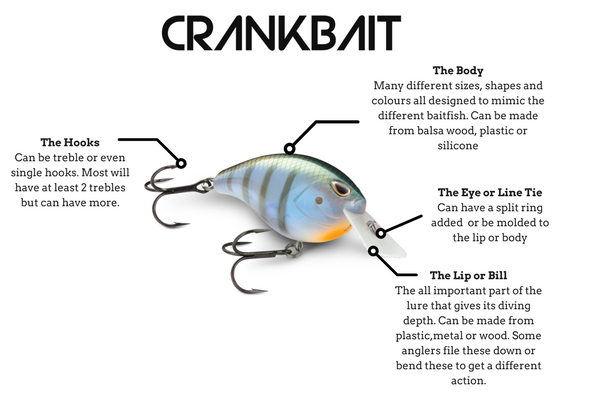 It is important to know that every crankbait has a specific diving depth which should be on the packaging. If you can’t tell the diving depth then a good rule of thumb would be the broader the bill with the least angle the deeper the lure will dive. 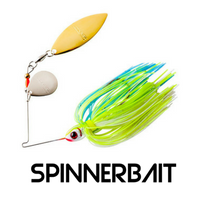 The design of these baits means they do well to bounce off the bottom and off structure which will trigger bites. Cast and retrieve. 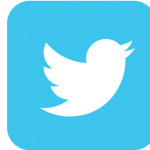 The lure will do the work for you thanks to the design. 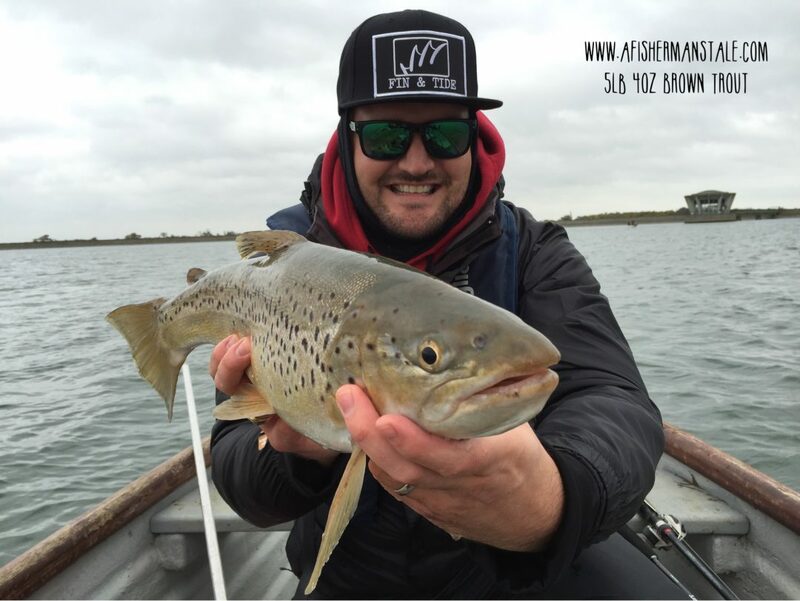 The many different shapes sizes and colours available in the market will ensure you have a bait for most depths to match most bait fish types. 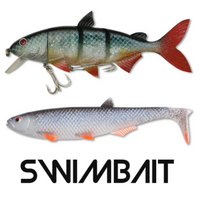 I would recommend casting past the target area and retrieving the bait past, over or through structure getting the bill of the crankbait to deflect the lure around which is generally where you trigger the most bites. Around structure. Work a crankbait as close to structure as you can. Be that in 20ft of water or 1ft of water I have always found that a crankbait works especially best around structure such as rocky banks, dam walls, boat docks and weedy patches. This is especially effective when using a squarebill as they deflect well. These deflections off cover is what will generally trigger a bite so the closer you can work the bait to the cover the better. TIP: Crankbaits can be expensive and generally do get hung up so it is a good idea to have a lure retriever available when using crankbaits.